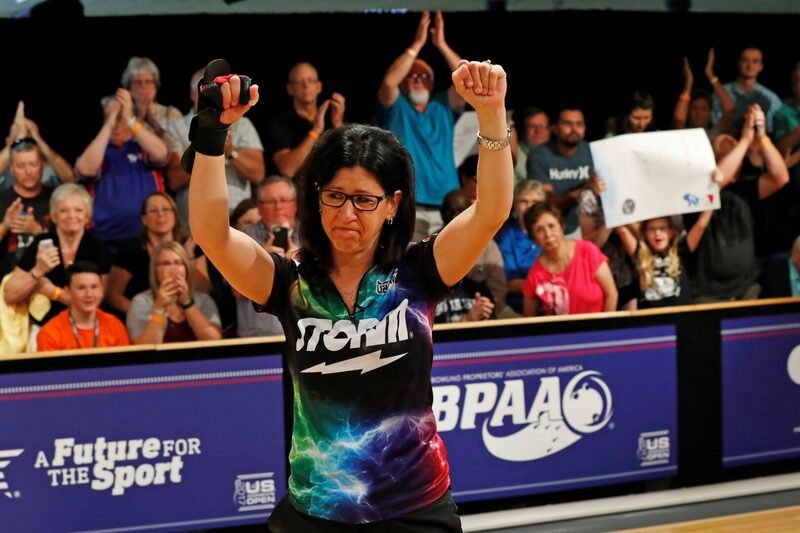 USBC Hall of Famer, Liz Johnson, started as the #5 seed at the 2017 Women's U.S. Open. To make history, she'd need to climb the ladder and defeat all of her opponents, for a second year in a row. That's exactly what she did! In the final match, she defeated Daria Pajak 188-176 to claim a record 10th major title. The two-time reigning PWBA Player of the Year, also won the 2017 PWBA Storm Sacramento Open and Go Bowling PWBA Players Championship this season. We caught up with Liz after her victory as she was traveling home to Chicago. Over the weekend, you were able to win your fourth consecutive and sixth total U.S. Open title. What did it mean to you to put that green jacket on again? I am still in amazement of what happened Sunday Aug 6, 2017. To be a part of history of winning my 4th consecutive Women's U.S. Open and my 6th overall is just an unbelievable experience and something I will continue to cherish forever. As the 2016 reigning Player of the Year, what were your goals heading into this season? After winning the POY the last 2 seasons, I was just hoping to just make some shows and hopefully come out with a win. I never imagined I would have the 2017 I have had. I am very humbled and honored to be able to still compete at this level. There’s about a month before the Smithfield PWBA Tour Championship, what will you be working on to prepare for the final tournament of the season? In the few weeks we are off I will probably take a break from throwing a ball for about a week. I am going to Montreal for a trade show and heading to Storm Products in Utah for the first time so I am extremely excited about that. 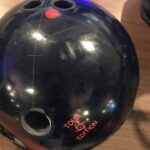 I have used my Sure Lock(s), Code Black(s), and Code Red(s) a lot but my go-to ball throughout the 2017 PWBA season has been my Storm IQ Tour. It's been the most versatile ball, no matter what pattern we have been on. What do you plan to do on the off season? I recently sold my house in Cheektowaga, NY and bought a house in Palatine, IL with my fiancé Kasia so we will be getting ready for all the fun stuff that goes with that. I also got invited to bowl the US Open in November in Syracuse, NY so I will be preparing for that. I played softball from age 8 to 18. I was a pretty good pitcher in high school and played on varsity from 8th grade until I graduated. I would just say to try and bowl anything and everything you can. Try and go to different centers . If you have a "home" house have them put patterns out. Spares are always a big factor in bowling tournaments so never press the reset button. The best way to learn about the mental game or "being strong mentally" is going out and doing it! To me that's the best way to learn and get stronger.